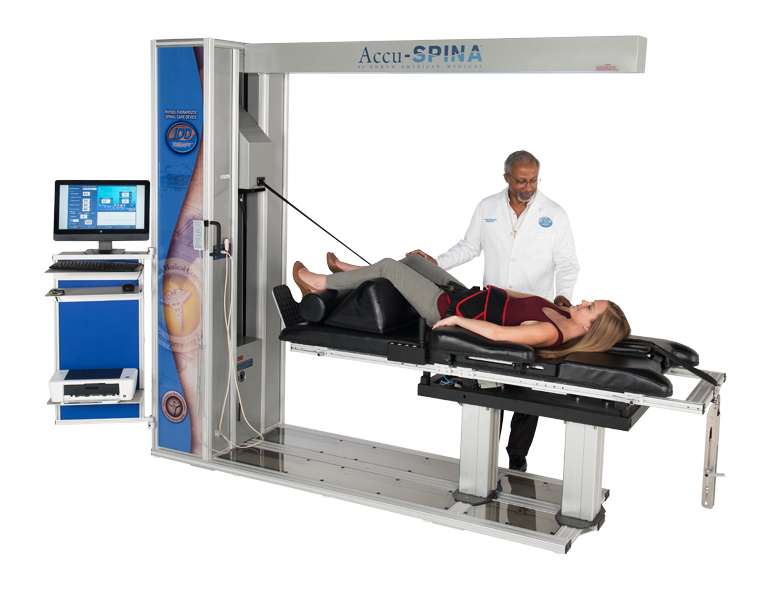 The Accu SPINA is the flagship IDD Therapy-licensed machine which is transforming conservative spinal care. There are a number of options to purchase or lease an Accu SPINA. Financing equates to approximately £200 a week which is equivalent to three IDD Therapy treatments. To receive pricing options, including ex-demo offers, complete the form below and we will send you details.